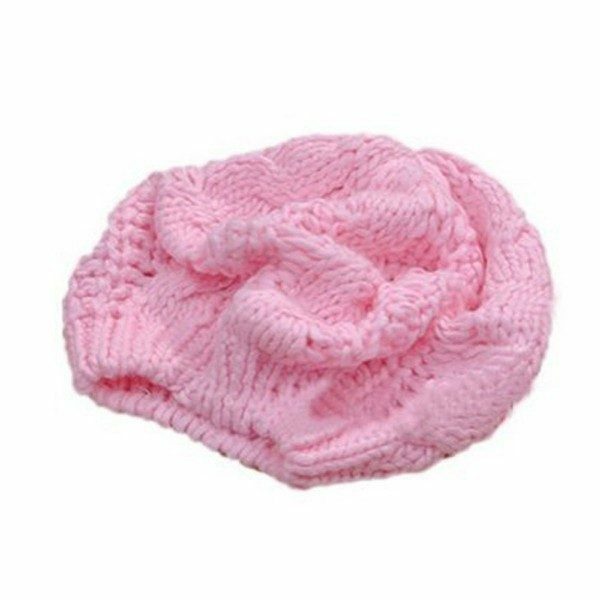 Pink Wool Chunky Knit Beanie Hat Only $3.69 + FREE Shipping! You are here: Home / Great Deals / Amazon Deals / Pink Wool Chunky Knit Beanie Hat Only $3.69 + FREE Shipping! How cute is this baby hat?! Grab this Pink Wool Chunky Knit Beanie Hat for just $3.69 + FREE shipping! This would be a great accessory for your baby or a fantastic baby shower gift for someone!